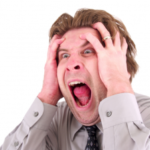 Hands On Health Care Clinic > Blog > Uncategorized > Why Static Stretch? Static stretching is an important part of muscle health and recovery. Static stretching is a held stretch ie. touching your toes. Stretching keeps the muscles and tendons flexible. When we don’t stretch, the muscles shorten and become inflexible, it can impact how the joints move. Not stretching puts you at greater risk of joint strain, injuries and muscle damage. 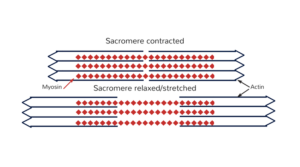 Static stretching pulls the muscle fibres to their full length, sarcomere by sarcomere. This helps to realign and re-organise fibres in the direction of tension. Easing muscle knots, tension and strains. 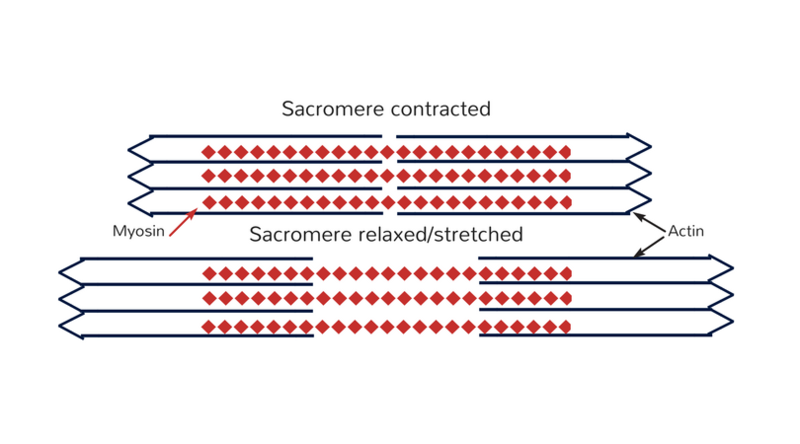 We want our sarcomeres all to sit parallel to each other within the muscle bundle. This is what allows them to contract and relax creating our flexibility and movement. 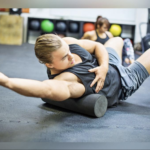 Should I static stretch before exercise? It’s best not to do static stretches before exercise. They are ideal for the end of your work out when you are cooling down. Start your routine with a dynamic warm up. This consists of gentle exercise to raise the core temperature of your muscles, whilst lengthening them. 5 gentle min on a bike followed by some slow lunges and squats is a great example of a dynamic warm up. 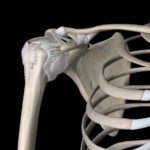 Should it hurt when I stretch? NO!! you shouldn’t feel pain when you are stretching. Make sure the muscles are warm before you stretch. Go for a walk, have a hot shower or use a heat pack to warm the muscles before stretching. Slowly ease into the stretch. Don’t bounce!! Stop when you feel tension and hold for 10 deep breaths. I’m so flexible! I can touch my toes! Great but are you only flexible in that direction. Many of us stretch our hamstrings but not our quadriceps or hip flexors. If you sit all day your hamstrings are already being stretched out. Whereas your hip flexors are in a continually shortened position and need the lengthening work. Have you balanced your stretching with strengthening work? This helps to create long-term balance in the joints, preventing injury. Make sure your stretching is effective. Talk to one of our team at Hands On Health Care Clinic to get the right stretches for your posture and muscle imbalances.